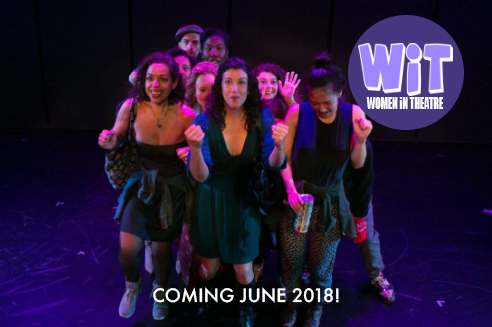 Go to the Women in Theatre Festival Homepage Here. Jenna and Kate are best friends . . . until one drunken night, Kate ends up in the bathroom with Derek, the guy Jenna has a crush on. Afterwards, Kate says she was raped, while Derek claims it was consensual. Kate’s friend Benny tries to make Kate feel better, but he’s got his own issues to contend with, like being one of the only gay teens in their town. Meanwhile, unbeknownst to Kate, Jenna and Derek have been getting closer . . . but in a small town, they can’t keep their relationship a secret for long. What Happened examines the unclear boundaries that come with being a teenager . . . or just with being a human being. You will need to buy a ticket for the SPECIFIC DATE and TIME of your Show.